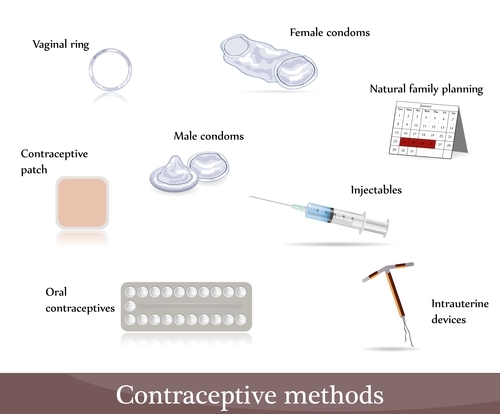 The Froedtert Comprehensive Contraception and Family Planning Clinic offers contraception consultations for all women with a focus on those with complex medical problems. We believe choosing if and when to have children is an important part of a woman’s life and health, and it is our goal to ensure each woman receives the best most up to date advice on how to prevent pregnancy until she’s ready. With a careful health history we discuss risks of the various options and help each woman establish a pregnancy prevention plan that fits her personal goals while using the best scientific information available to minimize health risks. We understand that when you need help with Family Planning you can’t always wait for your next annual visit. Typically appointments are made within two weeks of your phone call, and a plan is made and implemented on the same day for your convenience. If you need an annual exam or ongoing gynecologic care we will be happy to assist you in making an appointment with one of the providers in our practice..